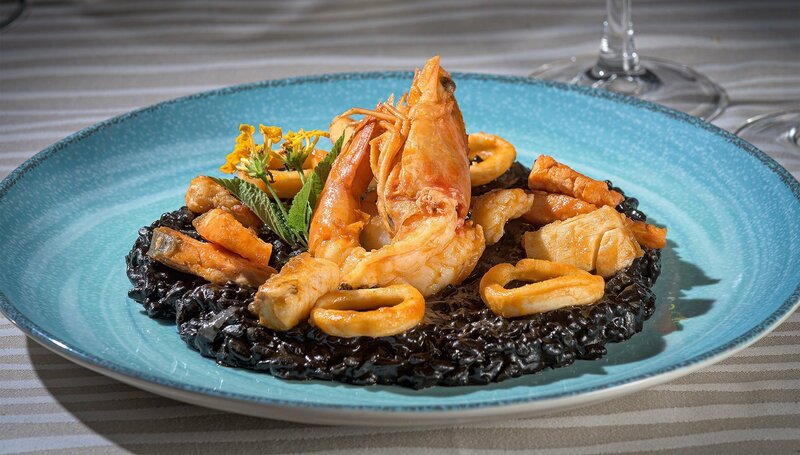 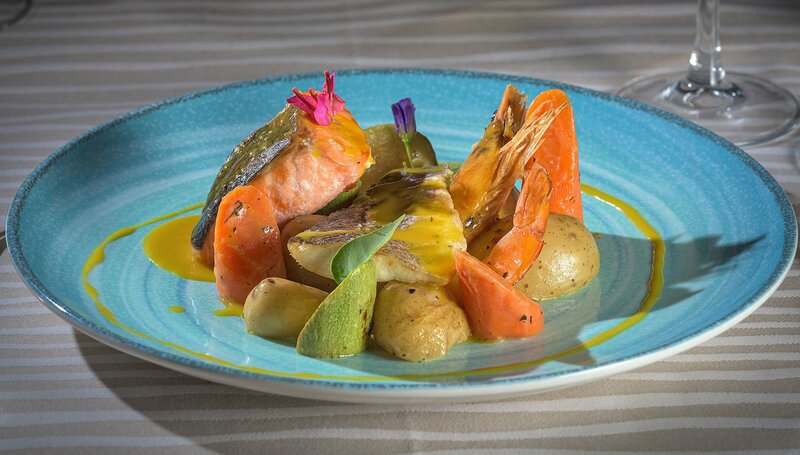 The Asterias à la Carte Restaurant is open daily from 12:30 until 23:00 and serves delicious à la carte Greek and International specialties as well as fresh fish and special low calorie dishes for lunch and dinner offering a dining experience of gourmet gastronomy. 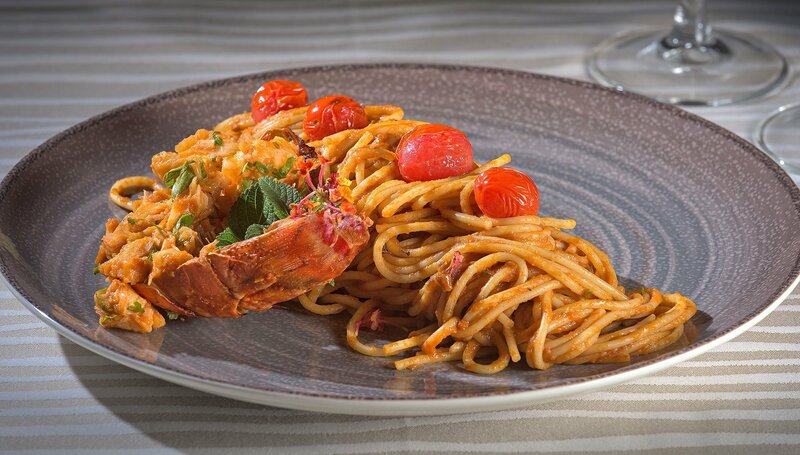 Once a week the guests of the restaurant have the chance to indulge in the special Lobster Night with live music and exquisite seafood dishes. 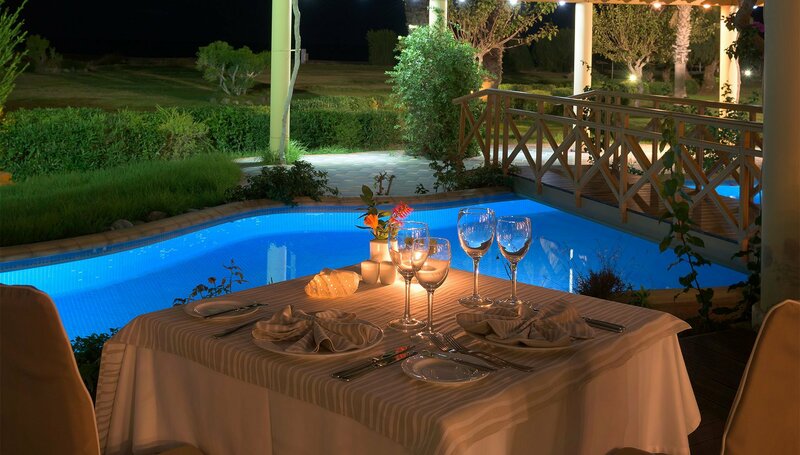 Located on the bay of Kalathos village near Lindos in the island of Rhodes at the beachfront of the Atrium Palace Hotel, the romantic surroundings, combined with a fresh sea breeze, guarantee an unforgettable dining experience.